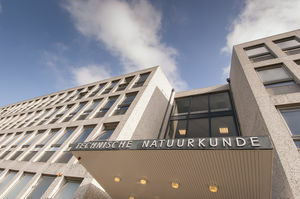 The Faculty of Applied Sciences offers facilities for industry, government, researchers or the general public. The Reactor Institute Delft (RID) operates radiation-related facilities. The knowledge and expertise of RID play an important role in fundamental and applied scientific research in various fields, both nationally and internationally. The Nanofacility Cleanroom provides the infrastructure required for the fabrication of nanostructures and nanodevices. It provides tools to researchers and develops, optimises and maintains fabrication methods. The TU Delft houses a Botanical Garden with many useful and 'technologically interesting' plants.